Sorin Alexandrescu is Professor Emeritus of the University of Amsterdam and director of the Center of Excellence in Image Studies (CESI, University of Bucharest), where he currently teaches cultural and visual studies. Formerly the main coordinator of the Research Group in Semiotics (University of Amsterdam) and member of Greimas' Groupe de recherché sémio-linguistique (EHESS, Paris), he subsequently founded and ran the Research Institute in Semiotics, Literary Theory, Philosophy, and Theory of Art (ISELK) of the University of Amsterdam. He was also the founder and one of the editors of the International Journal of Romanian Studies, a co-editor of Sein, as well as the secretary of Roemenië Comité (The Romanian Committee for the Defense of Human Rights). He curated the exhibitions Hemel en Aarde. Werelden van verbeelding (Heaven and Earth: Imaginary Worlds, Bonnefantenmuseum, Maastricht) and Figurative Art. Beginning and End of the XXth Century in Romania (Amstelveen, Cobra Museum for Modern Art, Amsterdam). 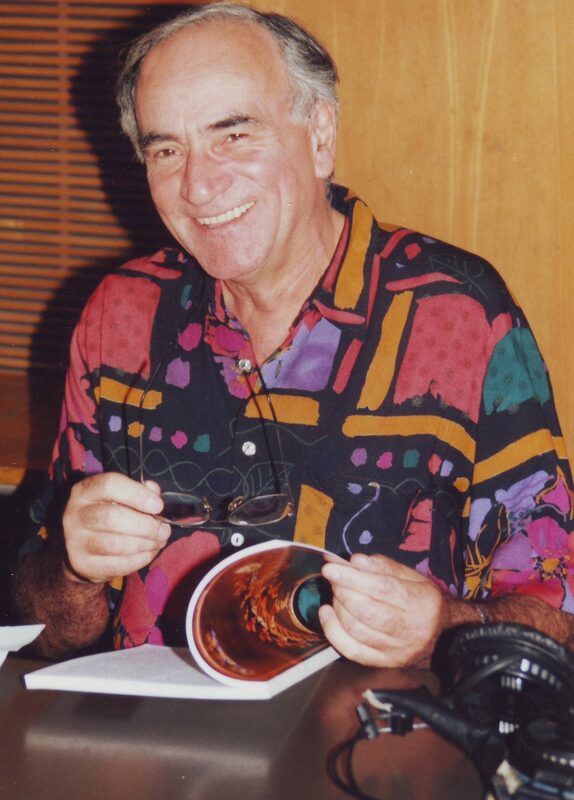 He has published many books and essays on modern literature (Faulkner, Mircea Eliade), semiotics and narratology (Greimas), history (The Romanian Paradox), philosophy (Richard Rorty), as well as political comments and many essays on modernity (Looking Back on Modernity, Broken Identity), painting, photography and art theory in Romanian, French, English and Dutch.